Before you get on the court you have to work on a few things. You have to be mentally and physically ready to play. On the court your game is your backhand, forehand, serve and return. To play your best game it helps to be in good shape. You want to get out and play the best you can. 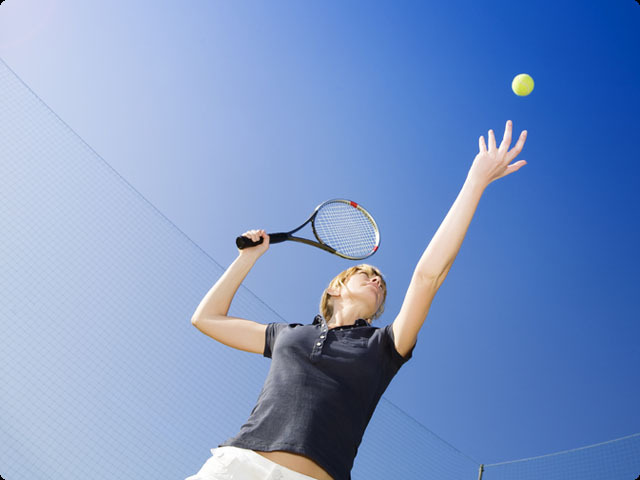 At Bodygears we have shorts, tennis skirts, tees, tops and socks, that way you can stay on top of your game. Stop by Bodygears for tennis clothing - at our store you'll find a wide selection of stylish, functional and quality clothing. At Bodygears we stock Fila, One Step Ahead and Skirt Sports. When you get out on the court next time try a new look.